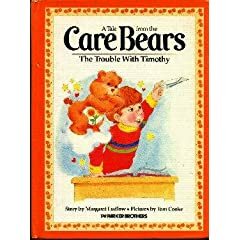 Today Andrew read CareBears: The Trouble With Timothy. Today (11/21) - The Cat in the Hat came back. This is really a rather long book, but Andrew read through the whole thing at Caribou this morning. Yesterday, Saturday, Andrew read Peter Rabit. Today Andrew read The Runaway Bunny. Today Andrew read Be Polite and Kind and also Share and Take Turns by Cheri Meiners. He worked on reading the words important, notice and appreciate. I would like to encourage a habit of reading for Andrew so I made a deal with Andrew today. If he reads at least a book a day for 30 days I will take him to The Blast to play.